Parenting is the only role in life where you are not given a manual or job description yet the outcome changes lives. Graham Irvine, parenting expert from Kingsway Christian College joined us this morning to navigate the blurred lines to the most important job in the world, parenting. Mr Irvine likened parenting to the seasons, where the seasons are indicative of a stage of development. The seasons Graham refers to are the dictator, the boss, the coach and the friend. 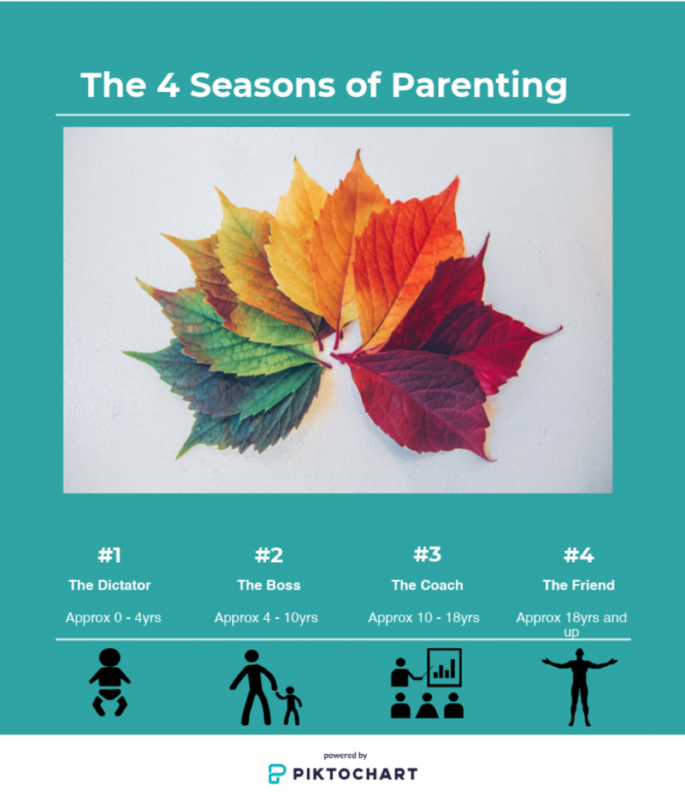 Each season comes with its own challenges and rewards but the stages are there to nurture the child through their stages of development and to equip the child for life. The dictator is the stage where you bring a new baby home and you make all of the decisions for the child. This stage is a little scary for you as a new parent but the child cannot do anything for themselves so you make all of the decisions like a dictator for them. The boss is more complicated due to the lines not being as clearly defined as for the dictator role. You have to discern which decisions you make for the child based on their age and maturity. Just like a boss in the workplace makes some decisions for the employee and the employee is left to make some of their own decisions as well. One of the challenges of parenting is in knowing what season you are in with the particular child at that point in time said Mr Irvine. The coach stage can be compared to the coach of a sporting team. This stage is where you guide the child in the best way to things. You will always be the coach to a child but as they get older you can also become their friend. This stage is where you can have those adult conversations with the child but you also no longer are responsible for their life. It becomes their responsibility to take charge of their life and make sure their actions reflect their values. If you follow all of the early seasons properly you will be able to have the friend relationship with the child at the end but you can skip these steps and be a friend to your four year old said Graham. Listen in next week to delve into the season specifics and for some practical parenting tips. Are you an effective parent?